Flight One Software, in cooperation with Scenery Solutions, is excited to bring you the ultimate in terrain add-ons for FSX... Ultimate Terrain X - Tropical America & Caribbean Edition has been designed from the ground up to take advantage of the new technologies in FSX, and provide you with the most superior and complete large terrain environment to date. As always, we use only the highest quality commercial source data in our products. Ultimate Terrain X will take your FSX terrain environment to new levels not seen before in a PC Flight Simulator. Roads, Rivers, Streams, Bridges, Landclass, Waterclass, and more is packed into Ultimate Terrain X. The FSX roads are a big improvement over FS9 (FS2004). However, Ultimate Terrain X takes the roads one step further, by providing all the available road types from the DMTI Spatial commercial data set, instead of just highways and most major roads. The Ultimate Terrain X road textures are also very high resolution, matching the 1 meter landclass textures currently in FSX. Plus, the Ultimate Terrain X road texture types can be custom configured. Having improved road textures is nice. 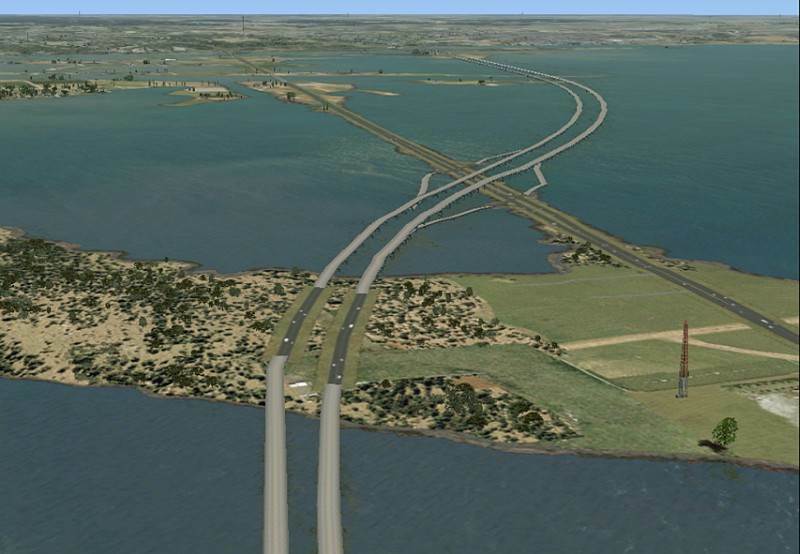 But what really make our roads stand out, is the attention to detail, using road encasements and custom ground polygons for the interchange areas. This can make a huge difference in the urban road appearances as you will see. For many of the roads and highways that crosses a water feature in Ultimate Terrain X, a 3D extrusion bridge is displayed. If you like the look of the moving road traffic in FSX, you will love the moving traffic in Ultimate Terrain X. 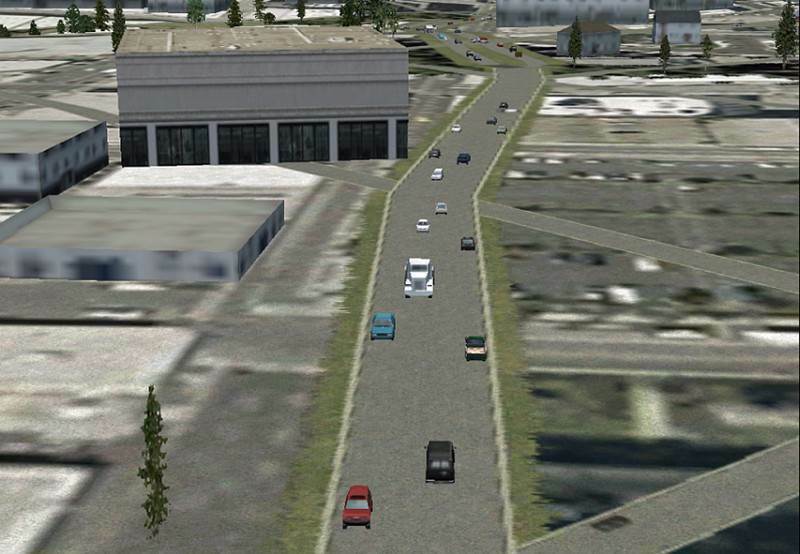 Ultimate Terrain X greatly expands the moving traffic coverage areas in FSX. We even include dark tunnel entrances for those tunnel roads that disappear underground. 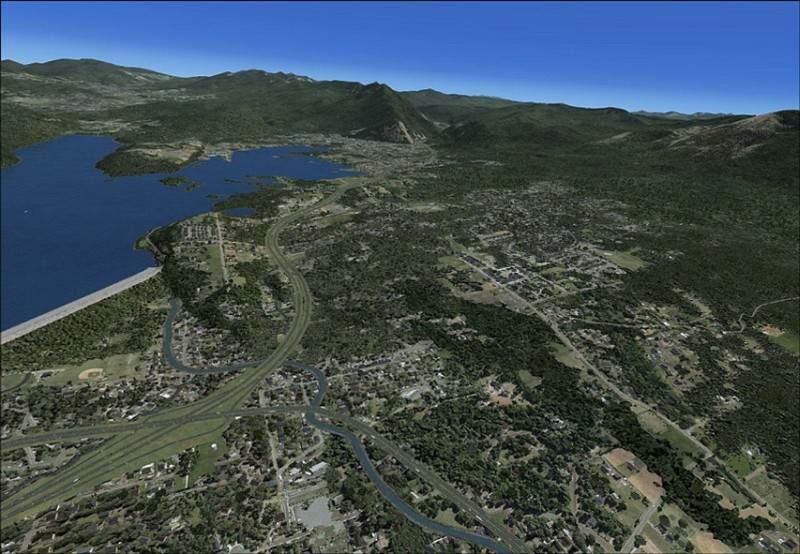 Anyone who is familiar with our Ultimate Terrain product for FS9/FS2004, knows that our products use the absolute premium commercial water data available for each of our product regions. This water data is the most accurate and detailed data available at any cost. 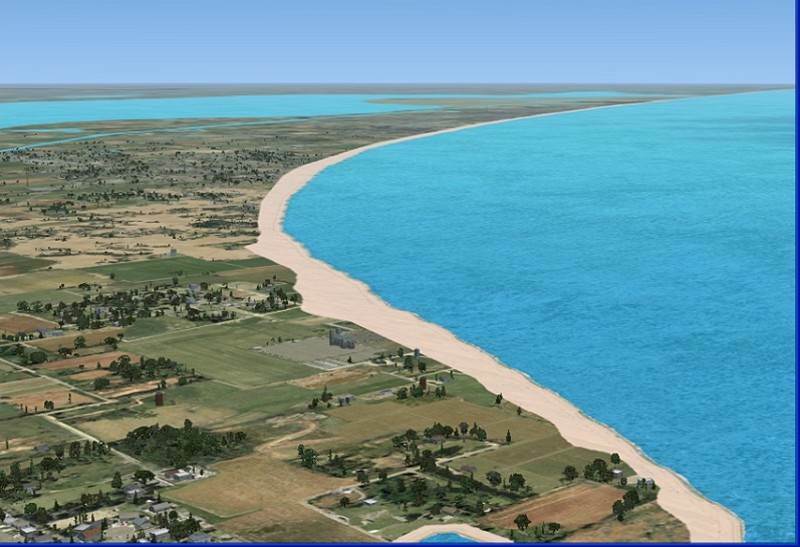 In addition to the standard coastline textures in FSX, Ultimate Terrain X takes coastlines to a whole new level, by including higher resolution rocky coastline textures, sandy beaches, concrete piers, freshwater dams, and man-made breakers. The coastline textures blend the edges of the water bodies with the land. All oceanic coastlines have been classified by hand to give them a more appropriate look. 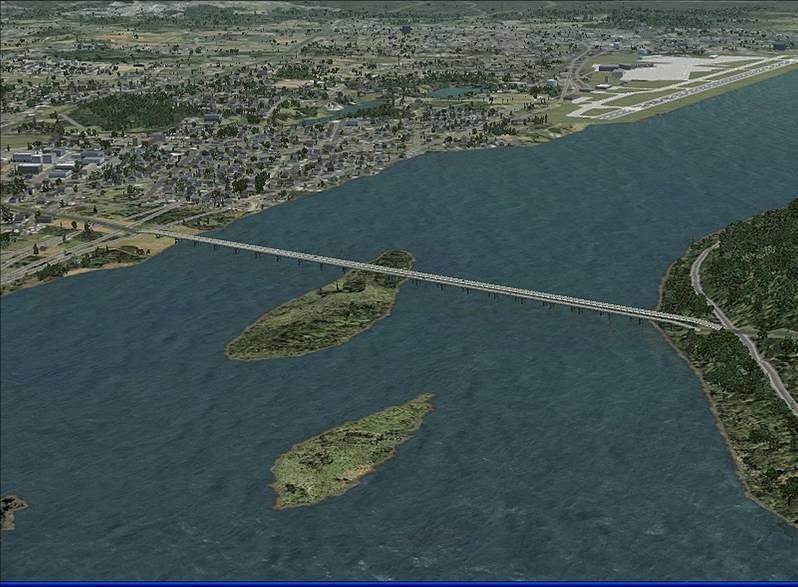 In the major metropolitan areas, FSX improved the body accuracy and details compared to FS9/FS2004. But outside of the metropolitan areas, there are still major missing water features and/or inaccurately positioned features. Ultimate Terrain X will add detailed water features throughout the entire covered region. In addition to the quality source data, we have now enhanced our water features by adding more variety to the coastlines. Also, we have provided multiple waterclass options that will change the water color associated with lakes, rivers and oceans. Ultimate Terrain X also takes advantage of our new "Radial Elevation Theory" algorithm, which allows for nicely channeled rivers that cut right through areas of extreme elevation changes. This new algorithm virtually eliminates the sloping water problems that are common with terrain hugging rivers. 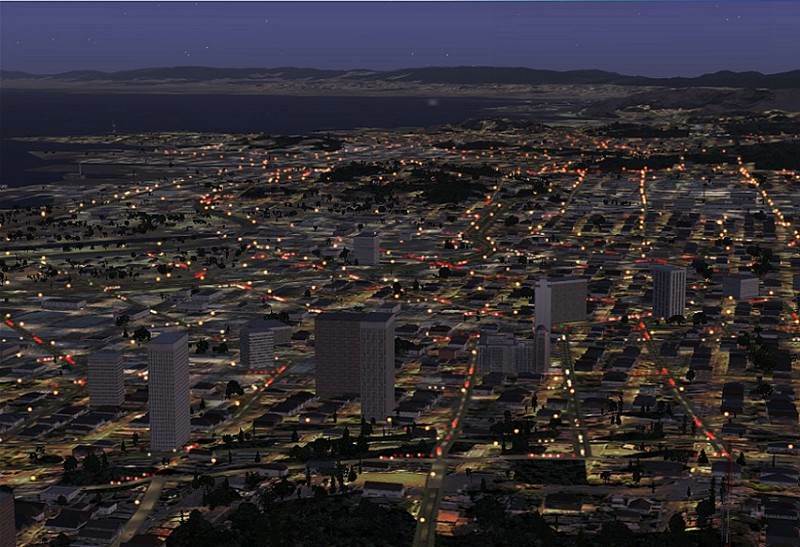 Landclass Ultimate Terrain X dramatically improves the accuracy of cities in FSX. All metro areas with a population over 100k have accurate landclass based on high resolution satellite images. Smaller city landclass is still based on our proprietary "Synthetic Landclass" generation system, which generates urban landclass based on recent commercial data sources. Both methods provide superior landclass representations of all urban area. Of course railroads are well covered in Ultimate Terrain X. We improve the look of railroads using higher resolution textures, railroad track encasement textures, railyard ground textures, and tunnel entrances. A 3D bridge object is also placed where many of the railroad tracks cross water. 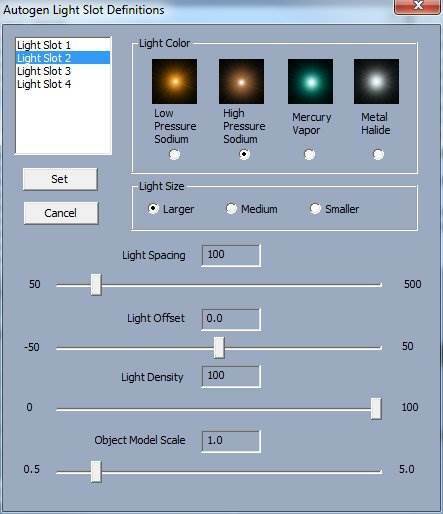 If you purchased our previous Ultimate Terrain products, you know that our night lighting is a unique feature in this hobby. Ultimate Terrain X night lighting consists of points of light that represent things like street lights, intersection lights, and vehicle lights. 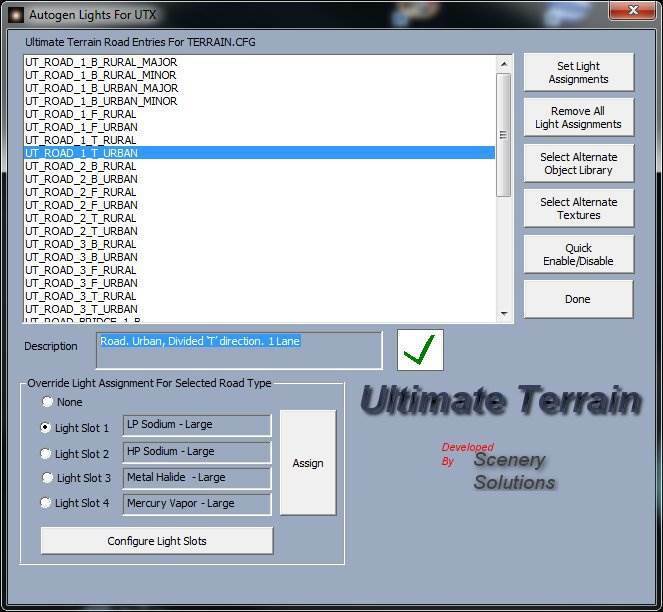 In Ultimate Terrain X, the night lighting has been created with three things in mind: Provide brighter lights against the very bright FSX background.Prevent autogen reduction.Eliminate the occasional "floating light" situation from differing mesh products. Ultimate Terrain X includes custom ground textures for specialized areas (note that these are specialized textures and not general texture replacements like our Ground Environment product). These ground textures differ from landclass, because they take on the exact size and shape of the terrain feature in the real world. 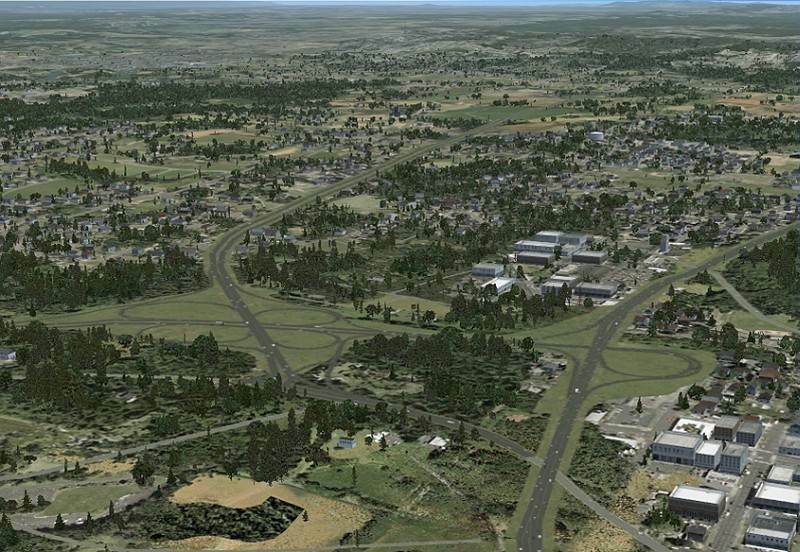 In FSX, special ground textures are already used for city parks and golf courses, but in addition to the parks and golf courses, Ultimate Terrain X provides many other ground polygon features that are unique to Ultimate Terrain X. Detailed forest ground textures used extensively throughout urban areas. To make sure that the current custom FSX objects line up with the Ultimate Terrain X scenery, we have repositioned many objects to better align with the Ultimate Terrain X road and water features. 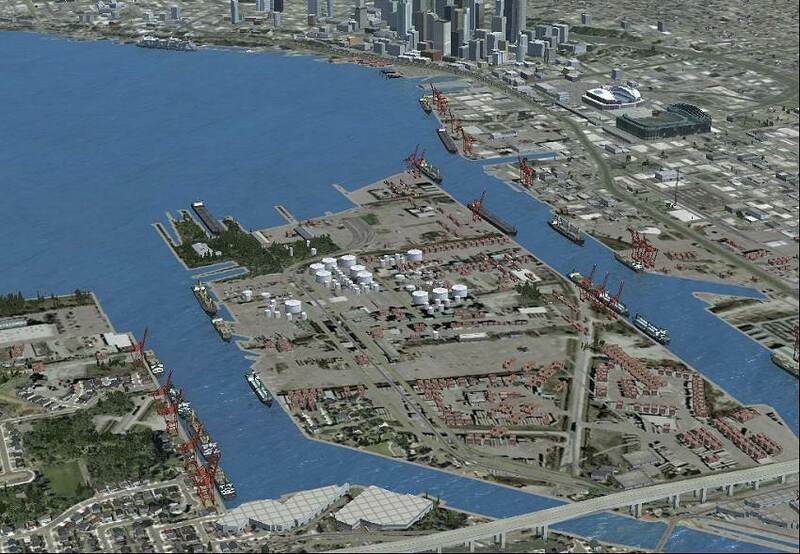 This includes things like buildings, ships, docks, and custom bridge objects (i.e. the Golden Gate Bridge). Ultimate Terrain Setup ToolWe know that a great number of Flight Simulator enthusiasts like to tweak their environments to meet their own personal expectations and needs. As a result, Ultimate Terrain X was designed from the ground up, to provide a near total configurable environment. Advanced users will marvel at the fact that they can have different textures assigned to nearly every Ultimate Terrain feature. For example, you can change the sizes of things like stream widths, road widths and coastline widths using the new Ultimate Terrain X Setup Tool. The new setup tool also allows novice users to get up and running quickly and the advanced user to have unprecidented configurability over their Ultimate Terrain environment.